Quinta do Vallado, established in 1716, is one of the oldest and most famous Quintas in the Douro valley. For almost 200 years, Quinta do Vallado´s main activity was the production of Porto wines, that were commercialized by the Ferreira Port House. Quinta do Vallado There are 8 products. 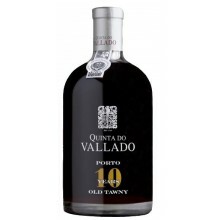 Vallado Tawny 10 Years old aged in very old 600 litre oak casks and other old oak vats. 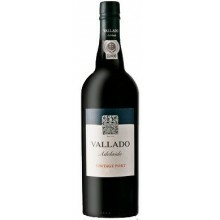 Vallado Tawny 20 Years old were aged in very old 600 litre oak casks and other old oak vats. 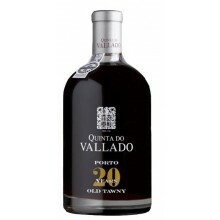 Quinta do Vallado Tributa Very Old Port comes from an original batch of five chestnut barrels, which matured and concentrated over time in an extremely favorable environment, to give only two barrels of 550 liters each. 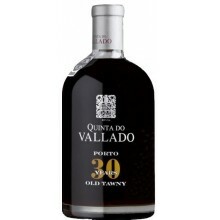 Vallado Tawny 30 Years Old reveals an explosive attack on the mouth, with a slight taste to orange jam and a very long persistent finish. 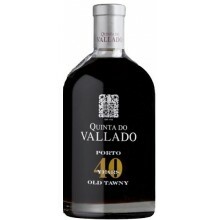 Vallado tawny 40 Years Old reveals very concentrated with excellent structure. Notes of English Cake, fig and dried fruits. Never ending finish. 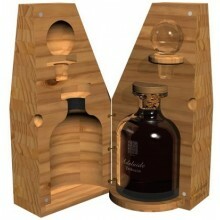 Vallado Adelaide Vintage 2009 aged for 20 months in stainless steel vats. Vallado Adelaide Vintage 2014 aged for 20 months in stainless steel vats.